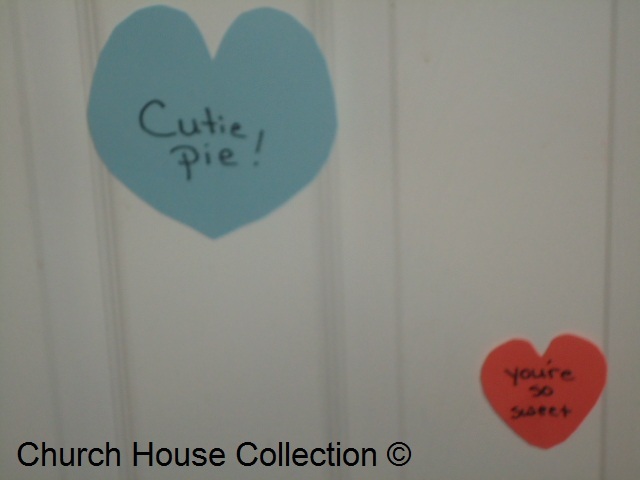 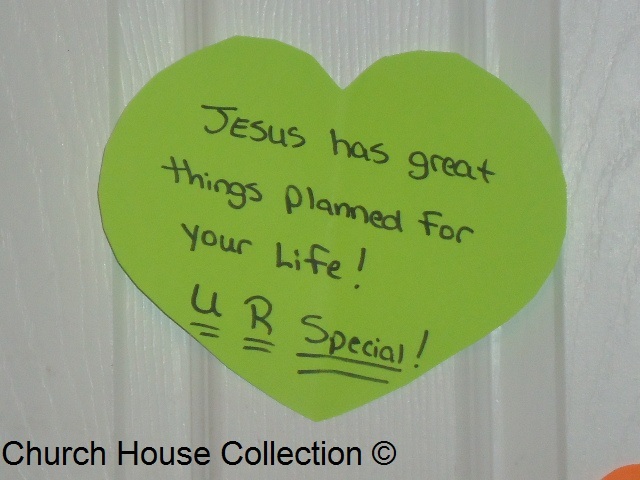 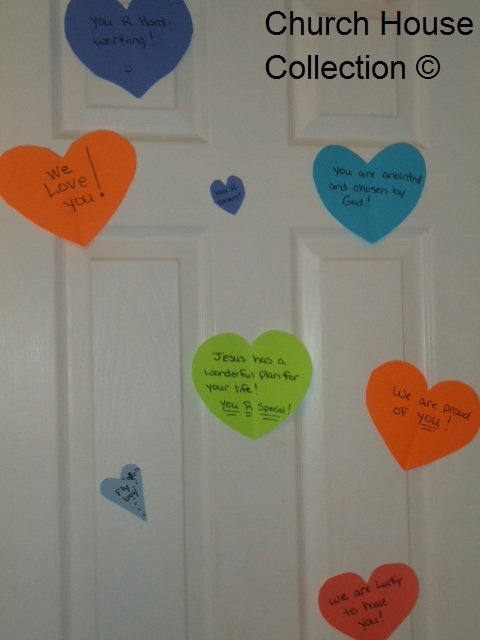 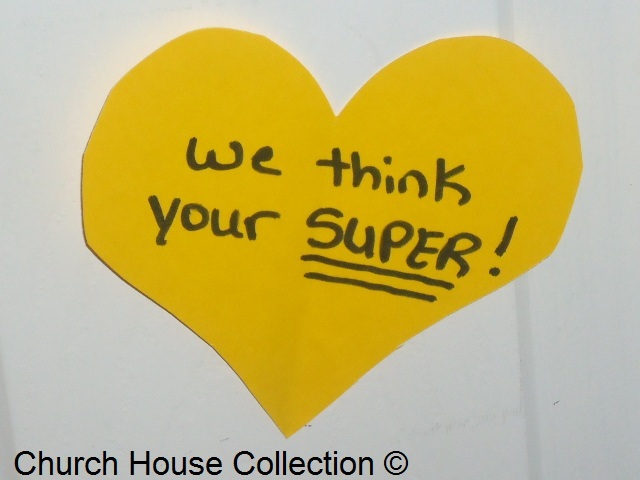 For Valentine's Day I cut out heart shapes from colored neon construction paper and wrote different saying's on them. 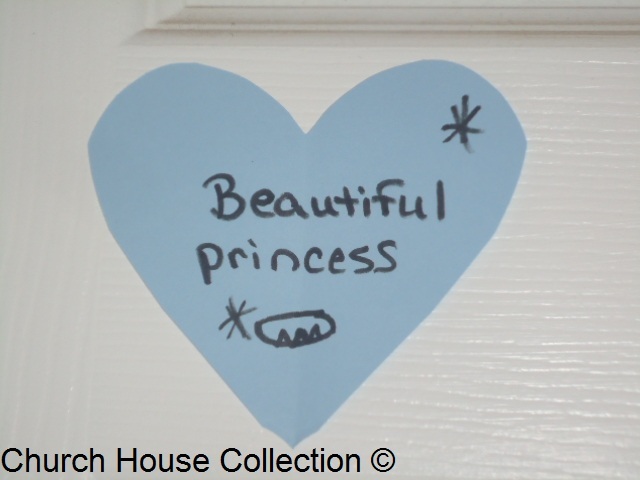 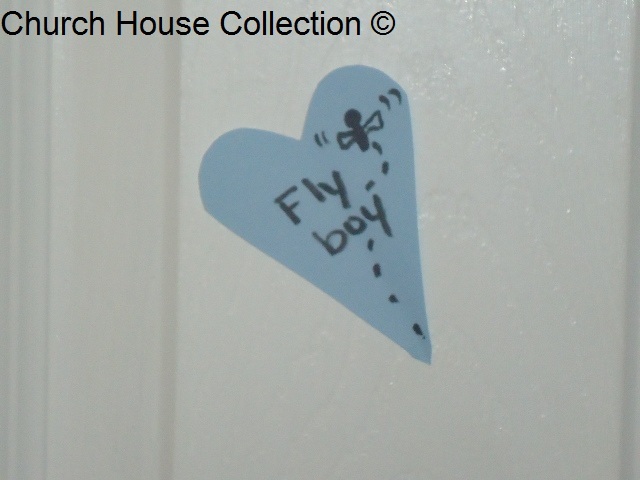 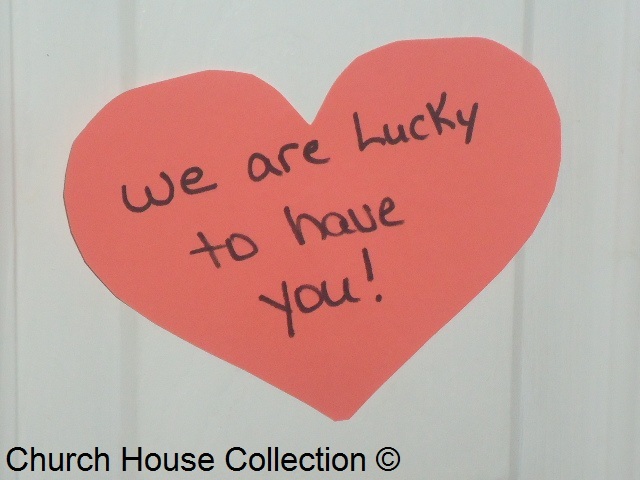 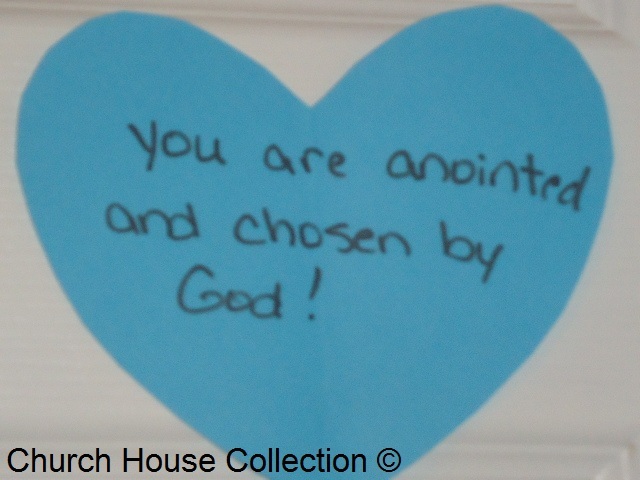 When the kids got home they saw there doors covered in these hearts with a large stuffed dog and candy laying on their beds. 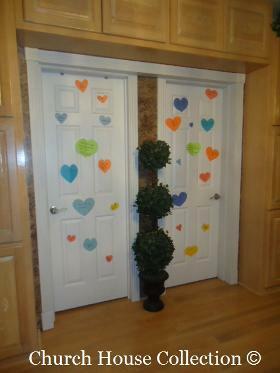 You can try doing this for Valentine's day for an easy cheap surprise for your kids!